As promised, I have completed the ICND2/CCNA level lab project for those of you studying toward that certification. I have done my best to map this to the various 200-101 requirements and again based it on Packet Tracer. You may download it at ICND2 Lab Project Exercises 7-2014. In addition, to simplify the process of getting the startup file, you may download that file here. Some months ago, I decided to create another lab guide based on the CCENT. 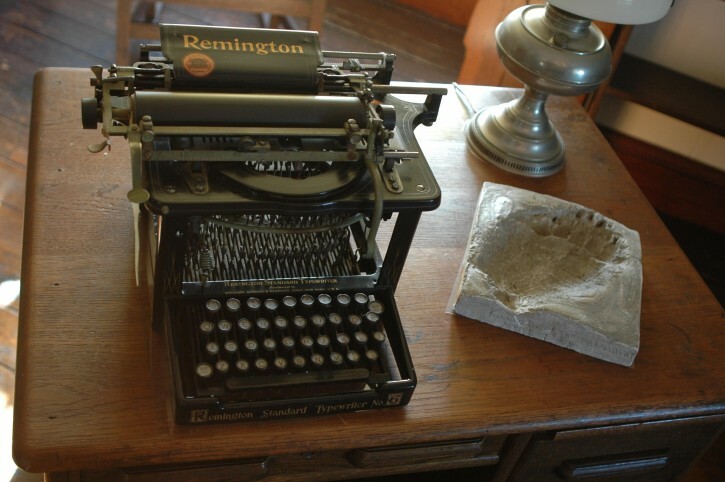 While this draws more from my previous lessons on the ICND1, the content is still relevant. I elected to use Packet Tracer to create this, knowing that it supports most of the lab requirements and is portable. I will begin working a CCNA level lab guide shortly. 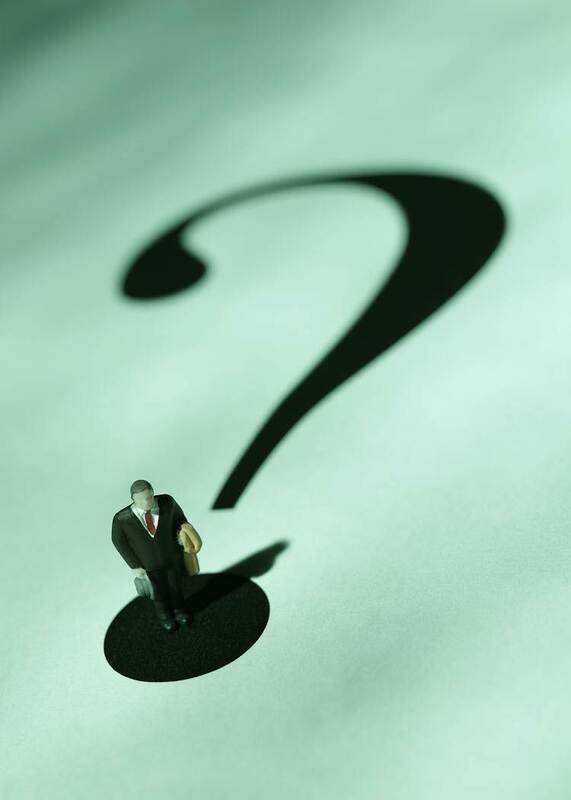 To those first getting into the “wonderful world of networking,” things can sound mysterious and downright confusing, and in many ways like learning a foreign language. 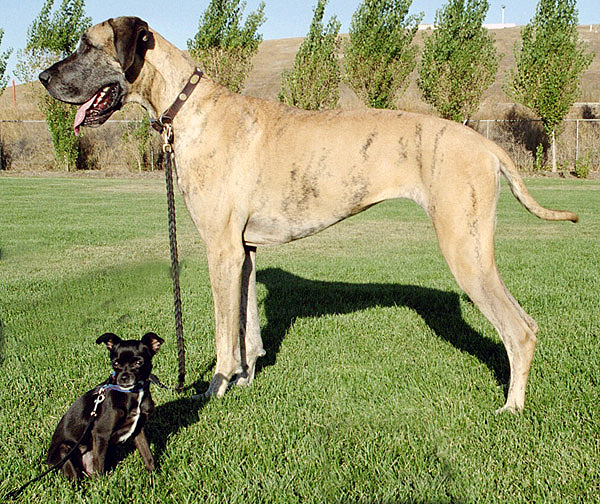 Often language instructors use a “sound alike” method to help learners associate the new word with those they already know. For example, the word akou in Greek means “to hear”; words in English derived from that are those like “acoustic.” Using the familiar to teach the unfamiliar is a helpful way to assist understanding on the part of the learner. 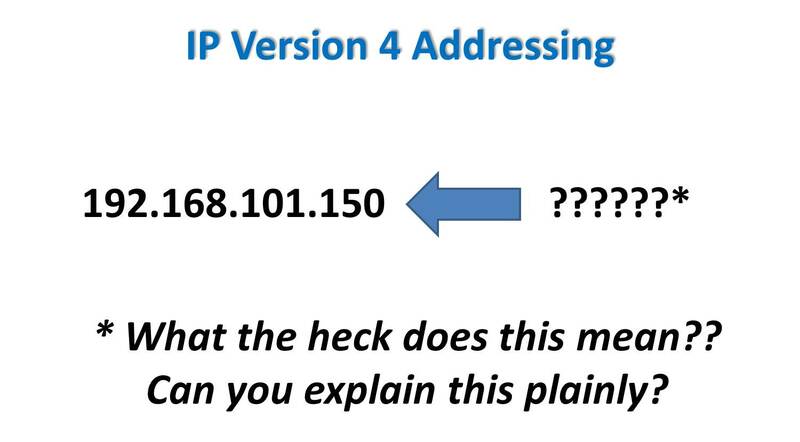 In this post, I want to use this same method to explain the meaning and hierarchy of IP (IPv4) addressing. My hope is that this helps to clarify the concepts somewhat. 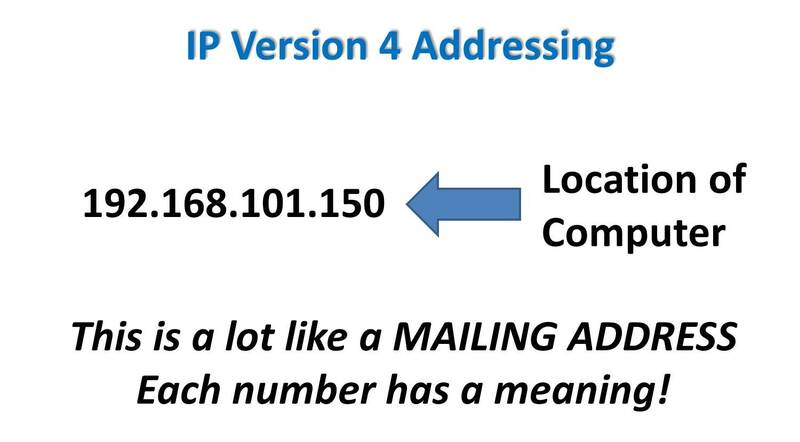 When I first saw an IPv4 address, it made absolutely no sense to me, and I try to keep that in mind as I teach concepts that are new to students. As I reflected on this recently, I thought of a way to reduce to plain concepts, as I will present in this post. The first thing to understand when you see the string of numbers like those shown above, forget the weird notation and just concentrate on the description…an address! When you mail a letter, you have to specify who it’s for and where it needs to go for the recipient for get it, including cities, states/provinces, postal code, etc. Each part of an IPv4 address has the same types of functions. 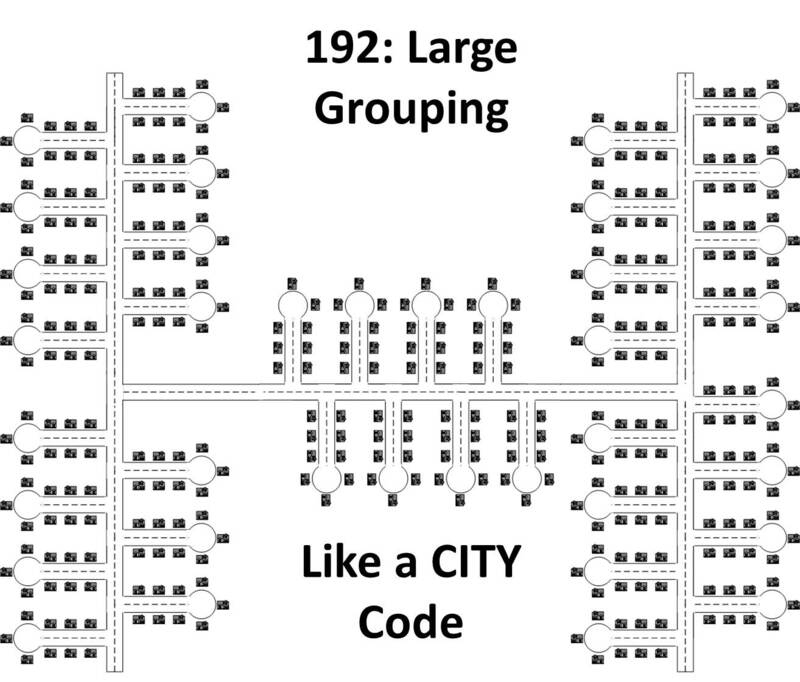 The first number, 192, specifies a large group of other addresses, like a zip code or a designation for a city. Note here that it collectively refers to all of these homes at once, as a more general identifier. Any region, city, or town contains smaller units, which could be groups of homes, in this case, all the homes off of a major road within the city. 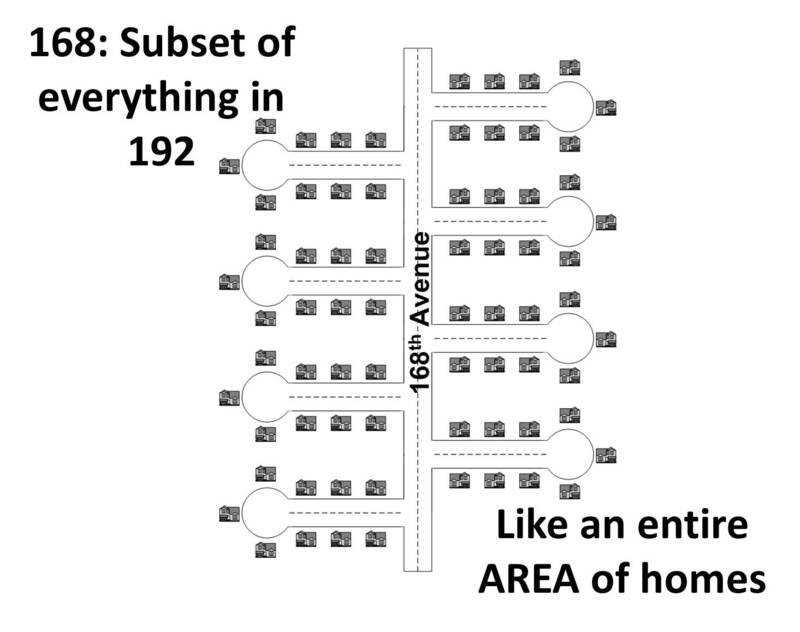 Here we are using the identifier of 168th Avenue, which is within city 192, giving the area the identifier 192.168. Finally, we get down to a single neighborhood, located off 168th Avenue, which is also located within city 192. This smaller neighborhood contains all the homes off 101st street, and each house has a street number. 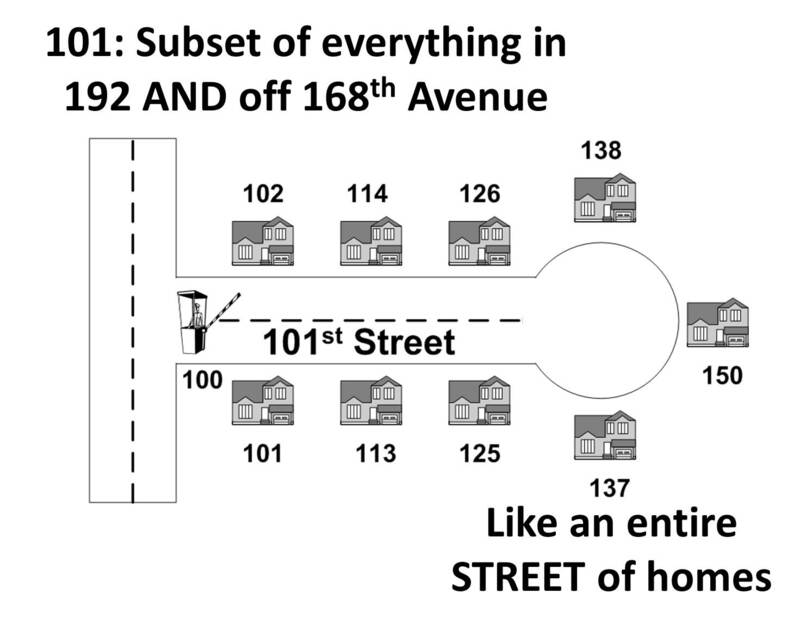 The identifier for all of these homes would be 192.168.101.0 (0 in this example just means everything within that neighborhood). The complete address for the home all the way to the right would be 192.168.101.150. 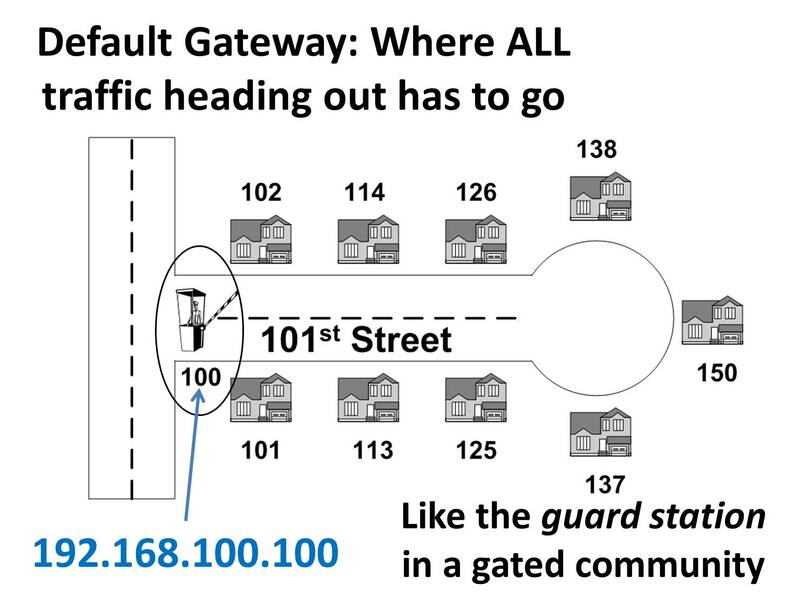 One final thing to note is the concept of the default gateway for a network, which would how all traffic destined outside the neighborhood would go. Since the street is a dead end, the only way out is through the guarded gate,which has the address of 100 (192.168.101.100). I hope that helps clarify some of these concepts.